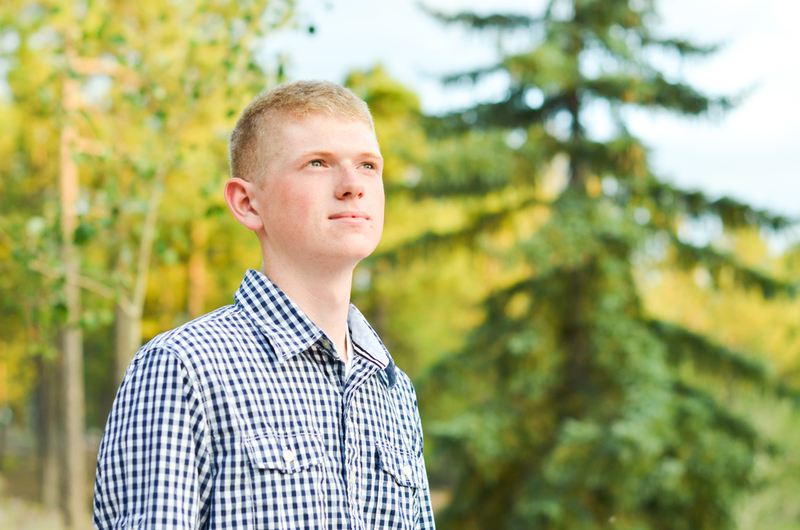 Shane wanted to take his high school senior photos in an outdoor setting to best represent himself. We decided on Fox Run Park in Black Forest at sunset. It was great! 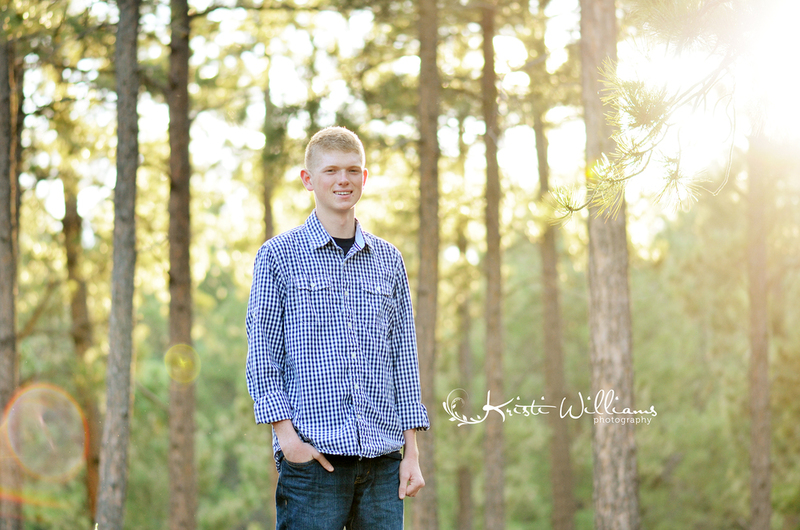 Just perfect for this young man graduating Class of 2015! Shane has a quiet personality (at least he did during his photos!). His quiet yes, ma'am, and no, ma'am were just so sweet! He is very respectful and I'm sure he has a very bright future ahead of him! Congratulations and enjoy your last year of high school, Shane!